All the great spots for the best vegan delights in Richmond! Updated annually for the physical format, but always up-to-date online. 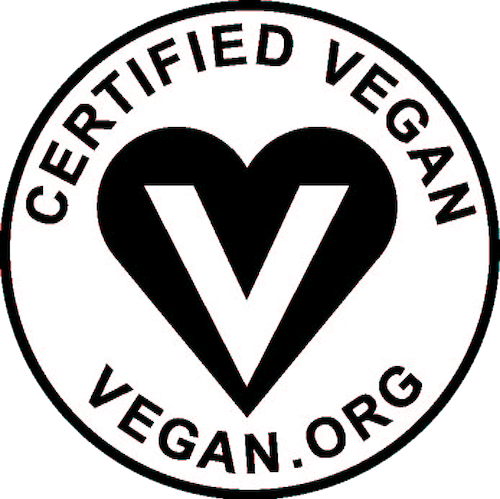 We provide the best list of vegan friendly restaurants in Richmond! Did we miss someone?  Email us if your eatery offers vegan options and we will happily add you! A list of the vegan-friendly beer, wine and spirits in Richmond, Va. This amazing festival is held annually in Richmond, Virginia and just celebrated its 10th anniversary. This event boasts attendance in the 10,000 range and has grown into a destination event in the Central Virginia area! Catch us tabling here every year, handing out literature and selling zines and stickers.